No this car is not on fake plates so all is good. 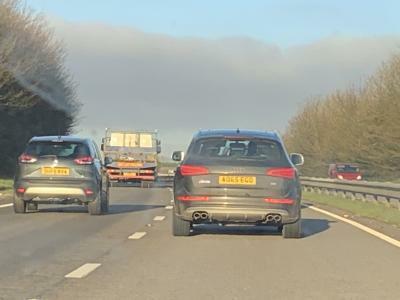 Fake plates, undercutting, staying in blind spots and driving up everyone’s rearend along A30. Hope he gets caught and licence taken off him, looks like he’s due a bus pass anyway.